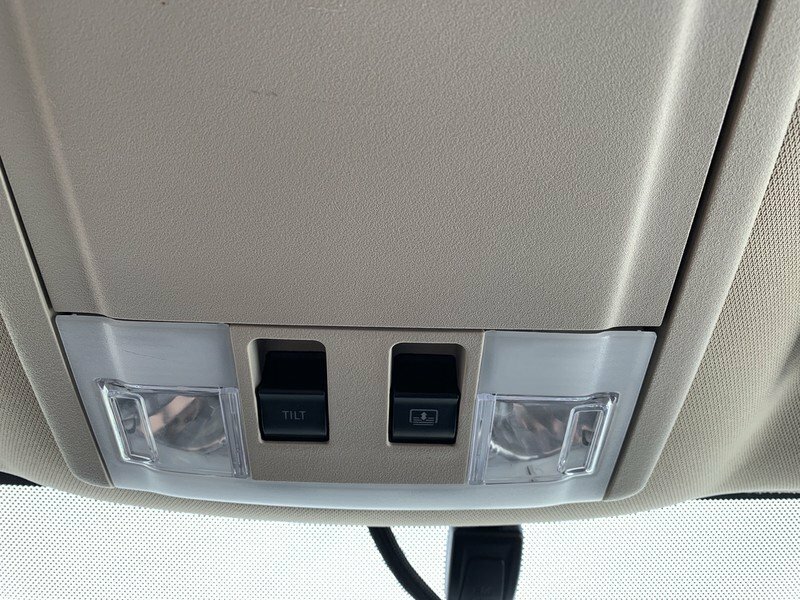 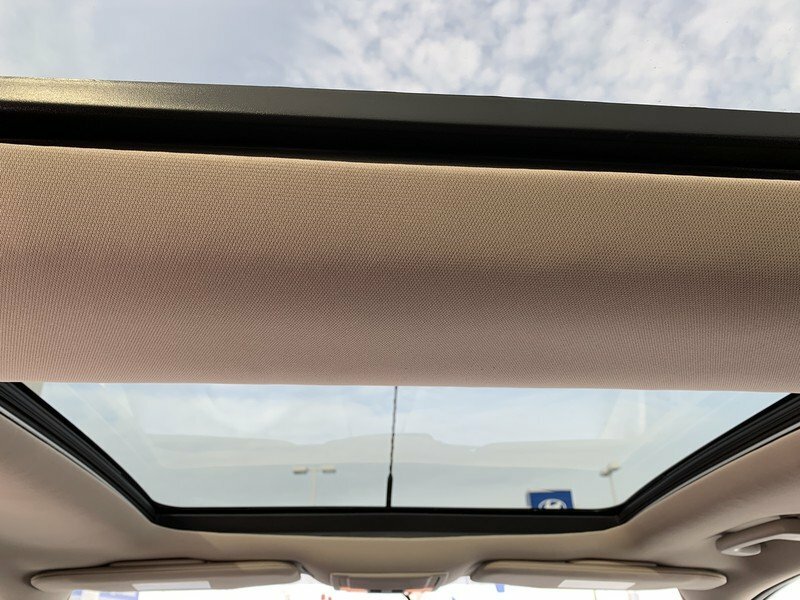 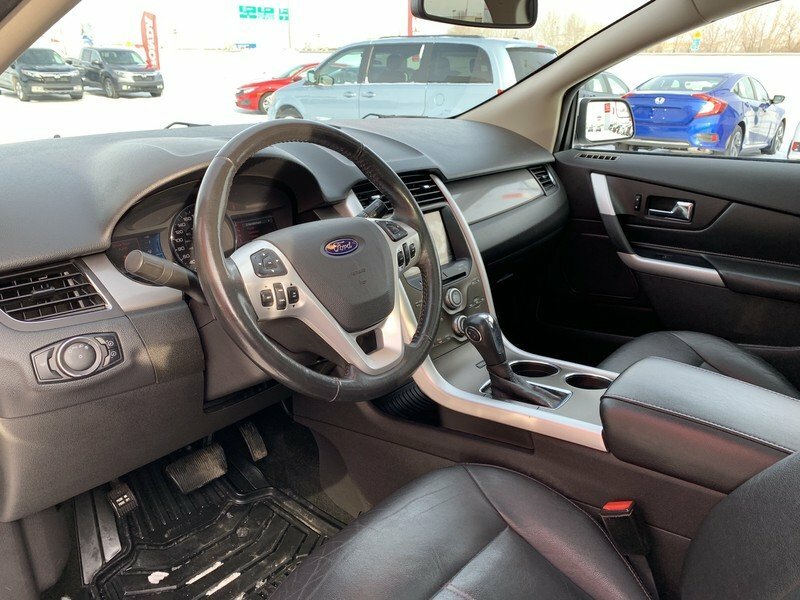 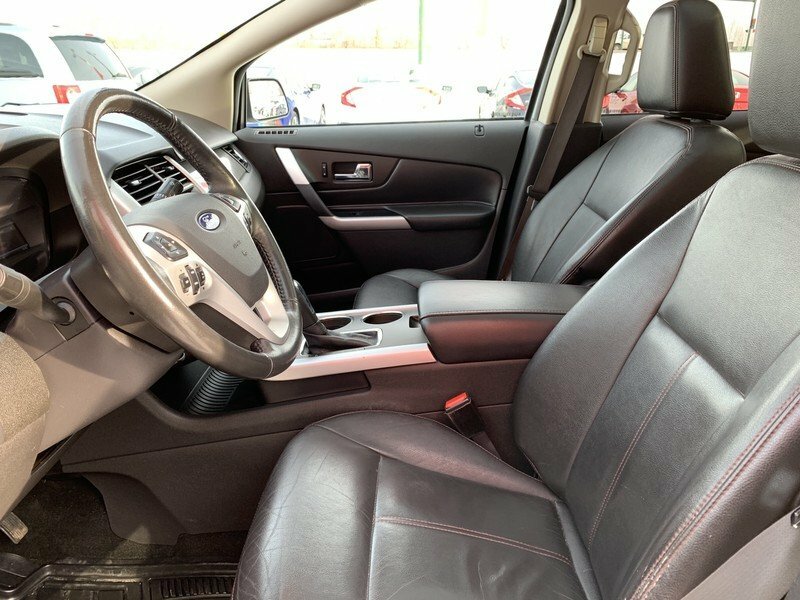 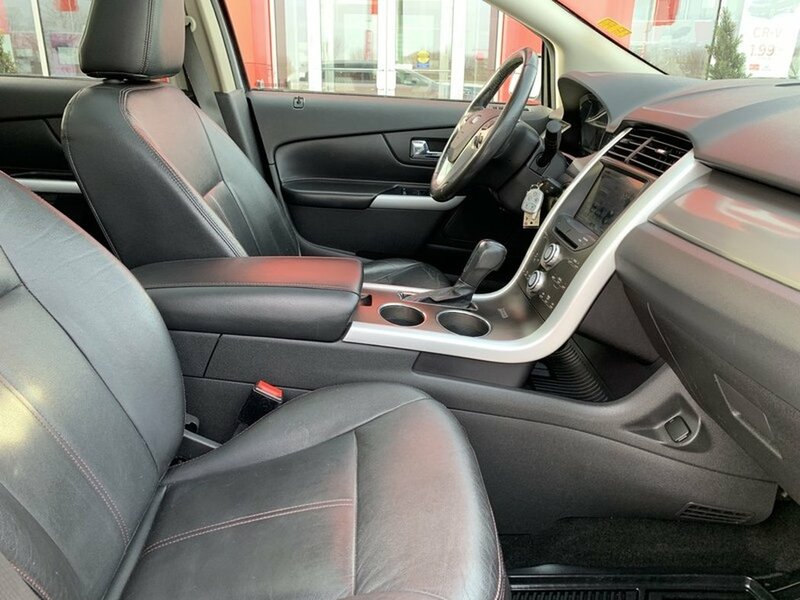 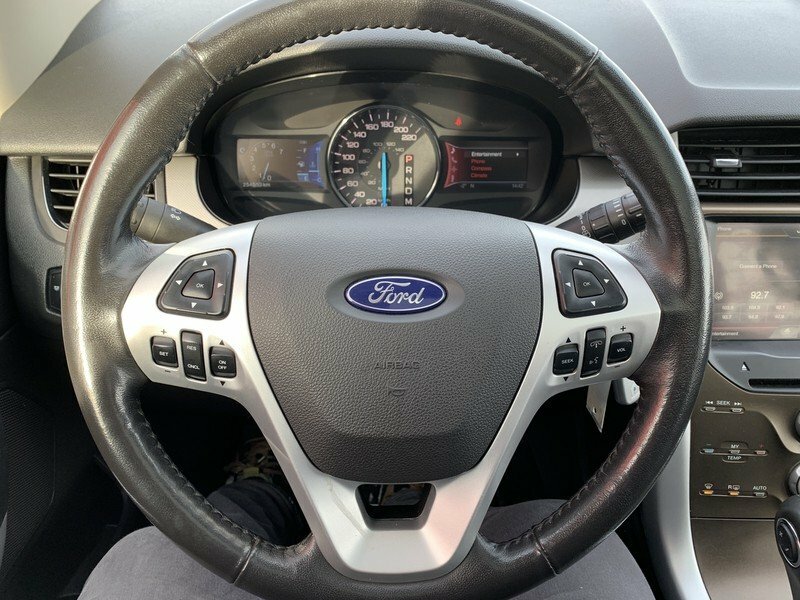 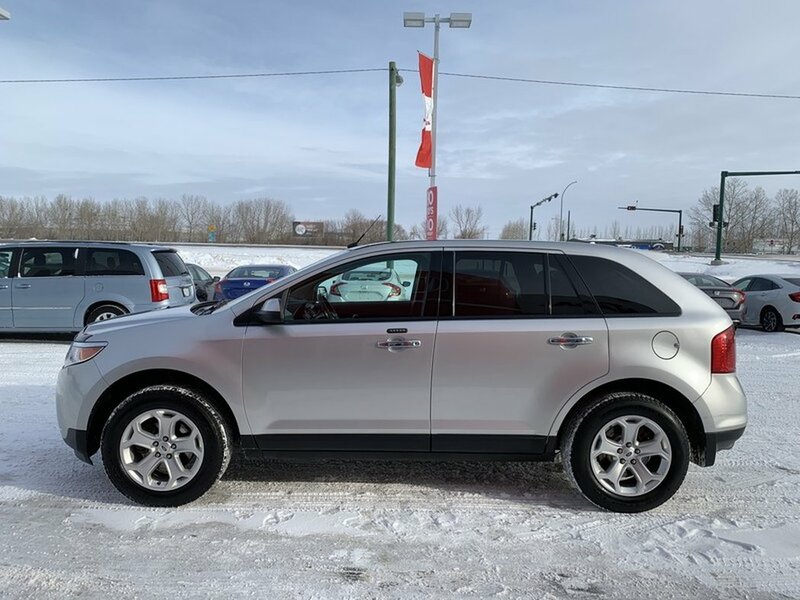 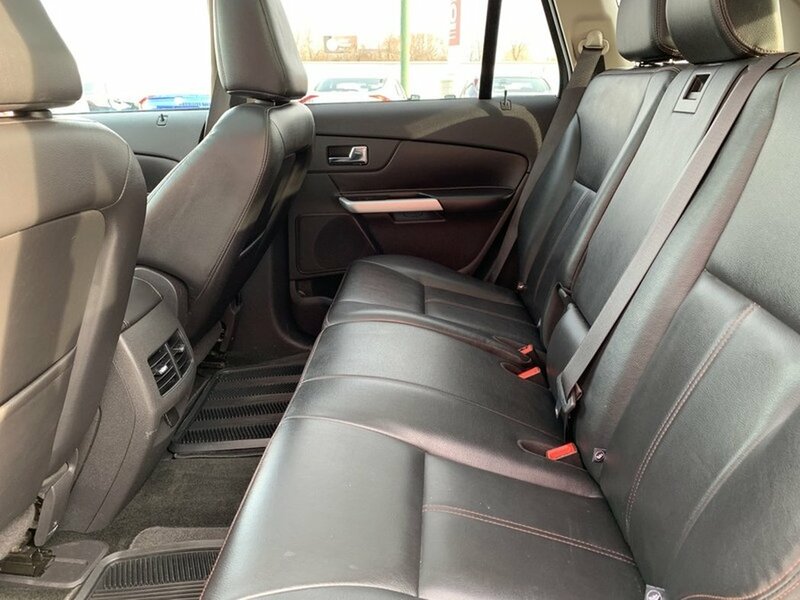 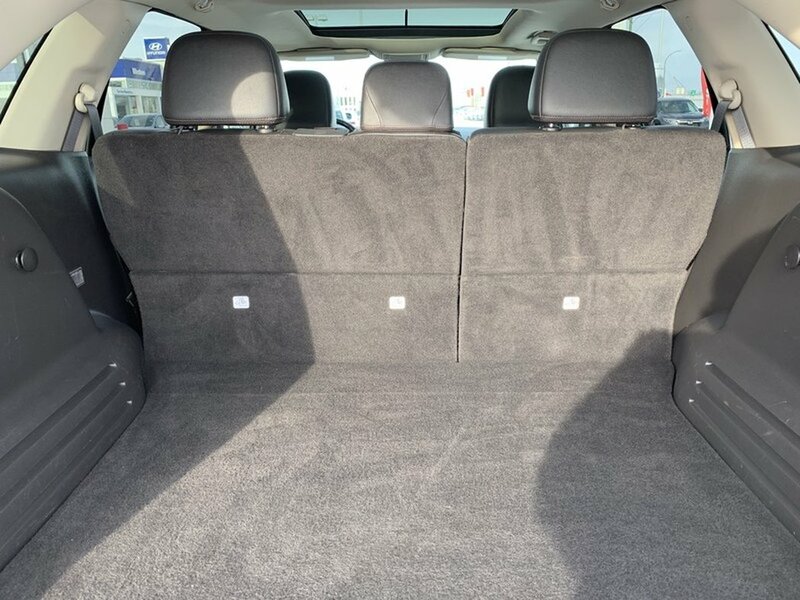 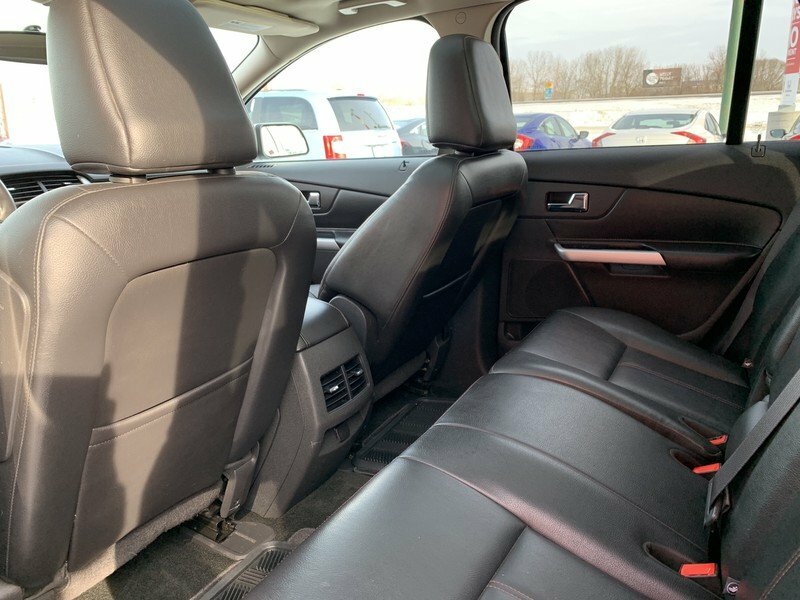 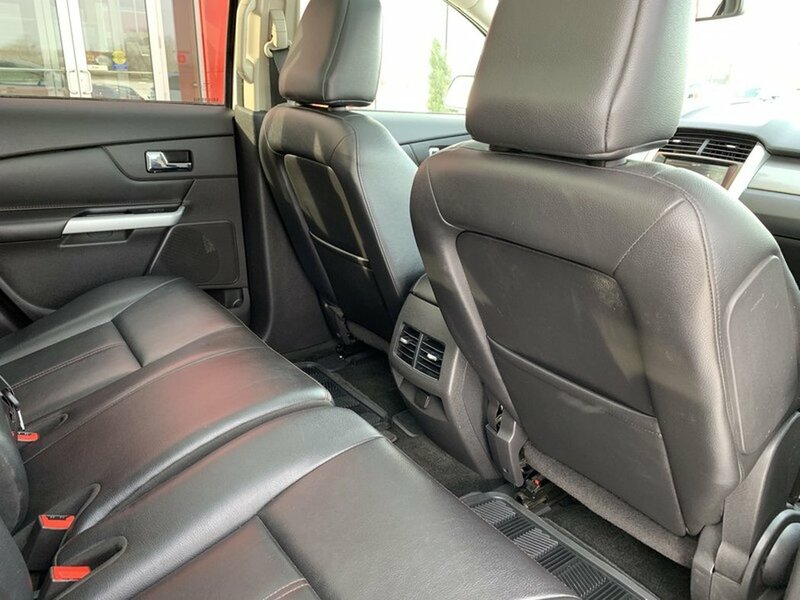 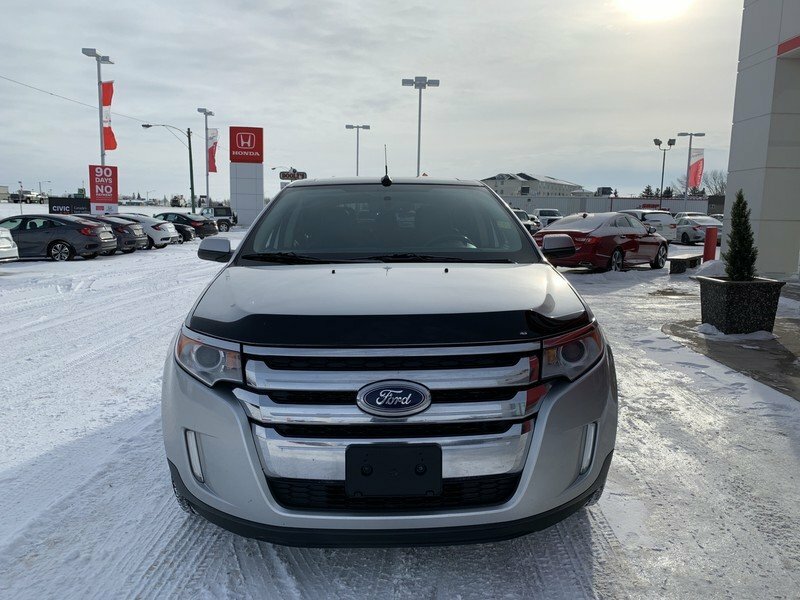 2011 Ford Edge SEL- Good Condition, Panoramic Roof! 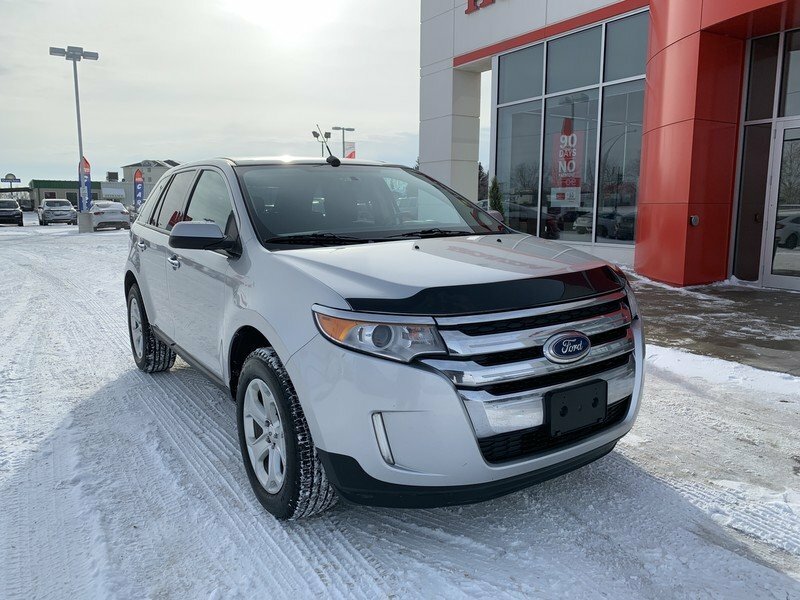 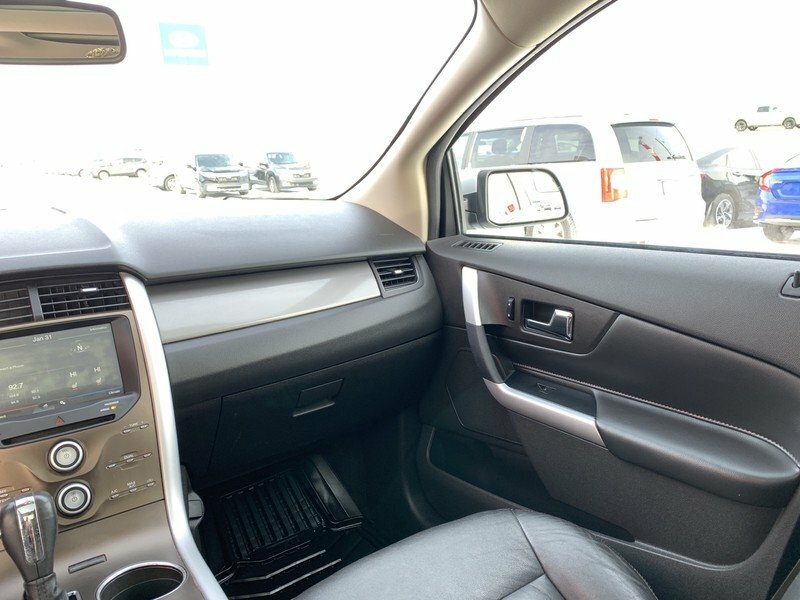 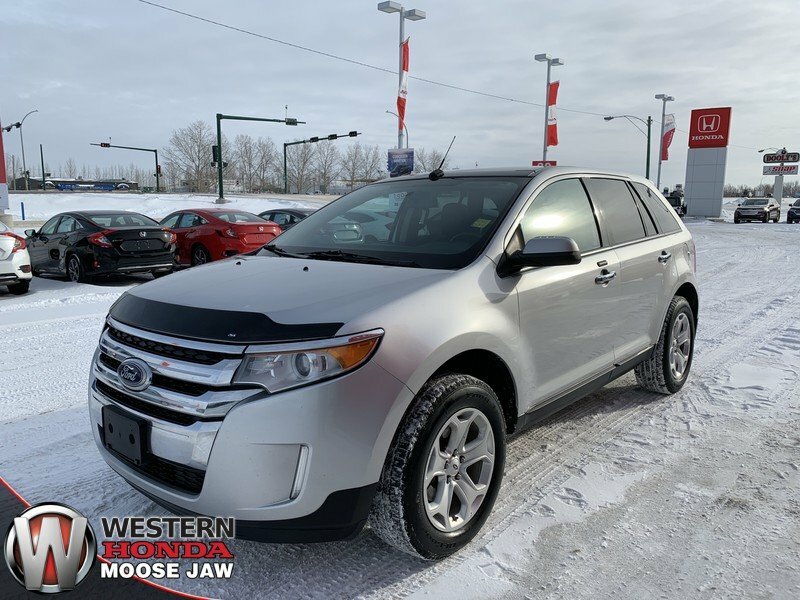 This accident-free 2011 Ford Edge SEL is in very good condition! 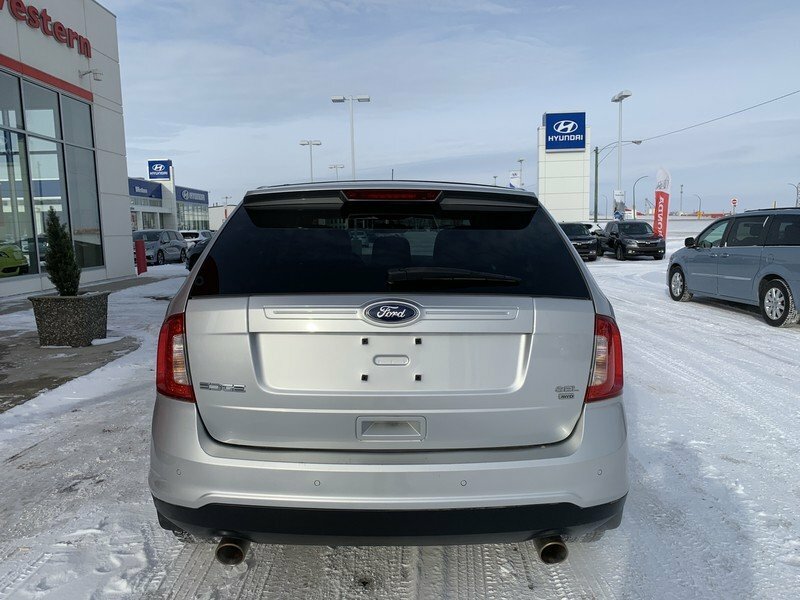 The service record is a mile long for this vehicle. 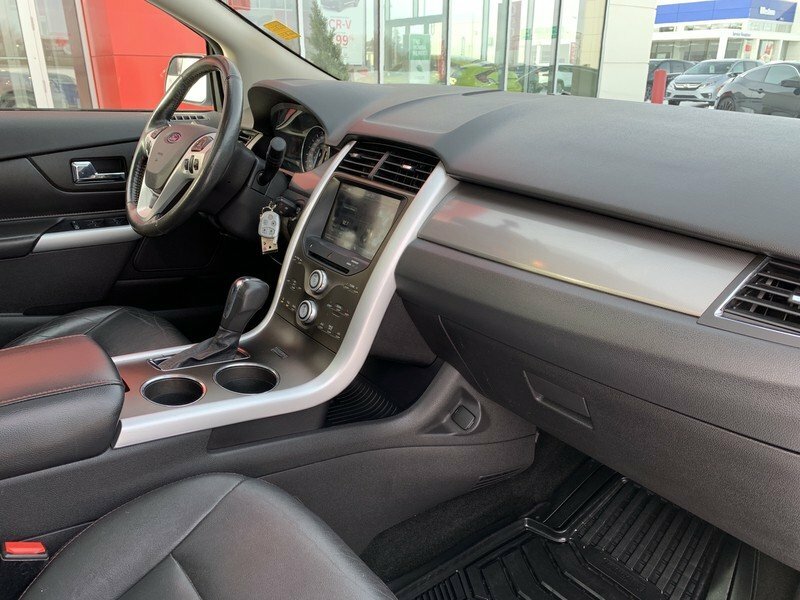 The “Ingot Silver” exterior is in great condition paired with a black leather interior. 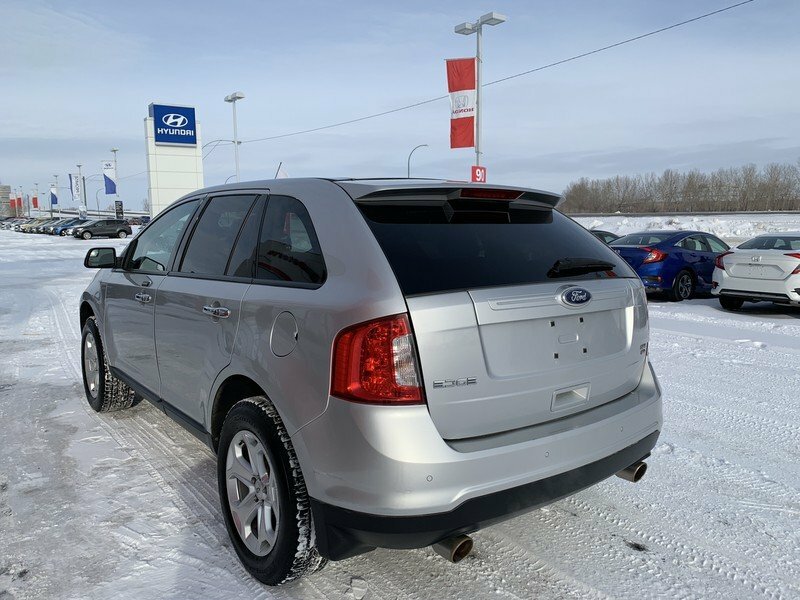 The 3.5L Duratec engine has plenty of power to complete almost any task you throw its way. 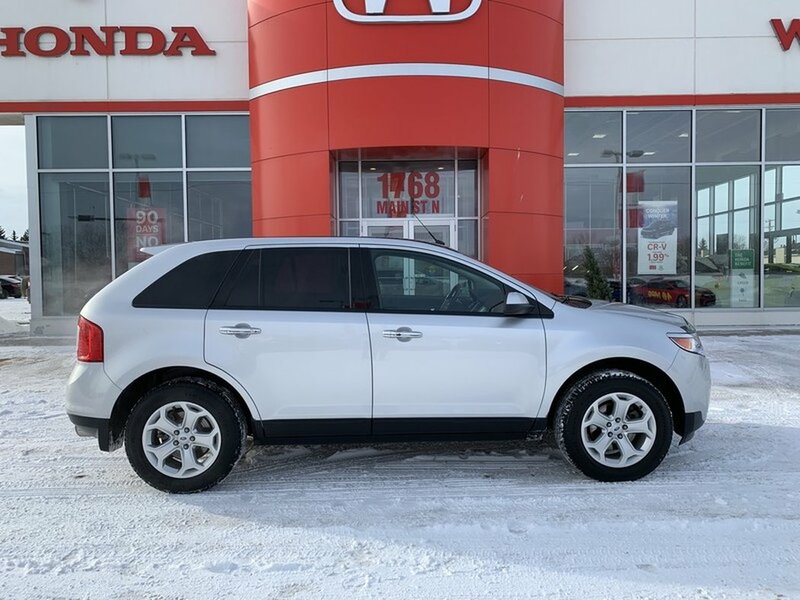 All while getting a good fuel economy score. 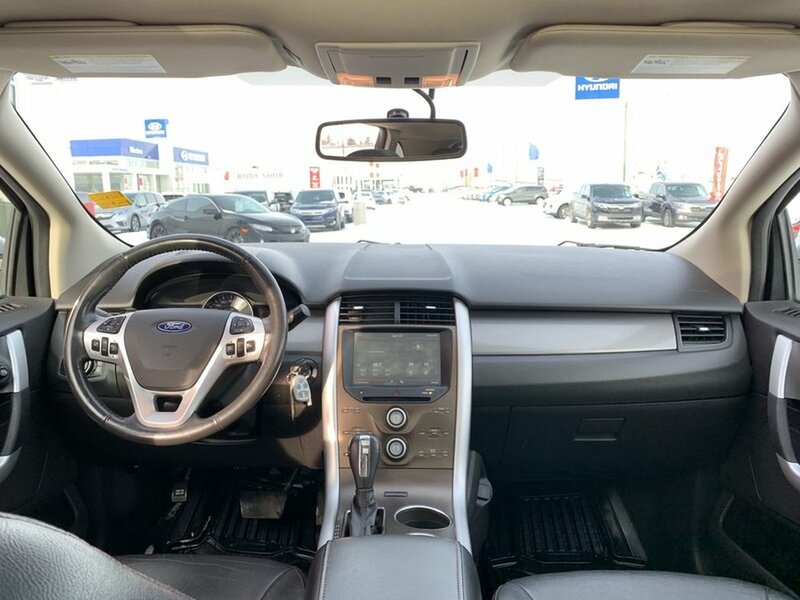 Features for the Edge include; dual-zone automatic climate control, tire pressure monitoring system, auto-dimming rear-view mirror, CD stereo with auxiliary jack and SIRIUS Satellite Radio, tilt and telescopic leather-wrapped steering wheel, cruise control, power locks with keyless entry and driver's side illuminated keypad, four power points, power windows, rear cargo management system, automatic headlamps, fog lamps, power mirrors, privacy glass, rear spoiler, variable intermittent wipers and two-speed rear wiper. 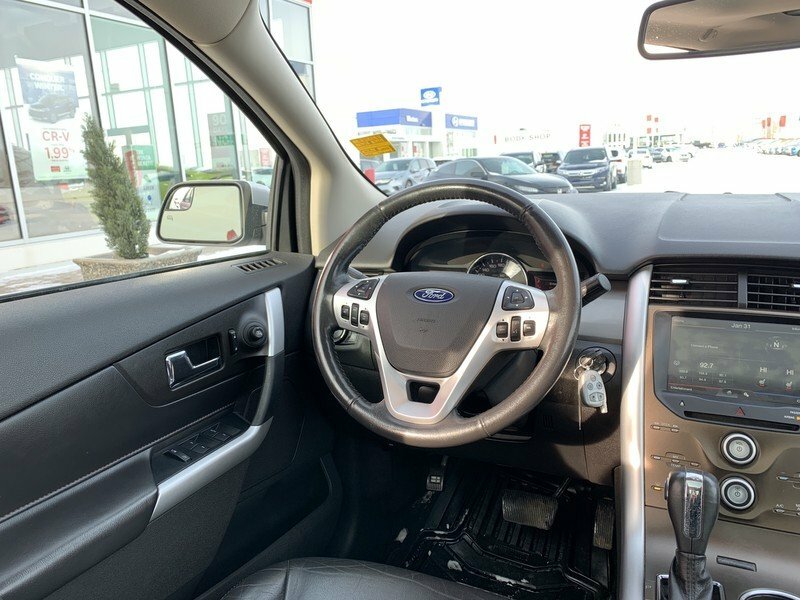 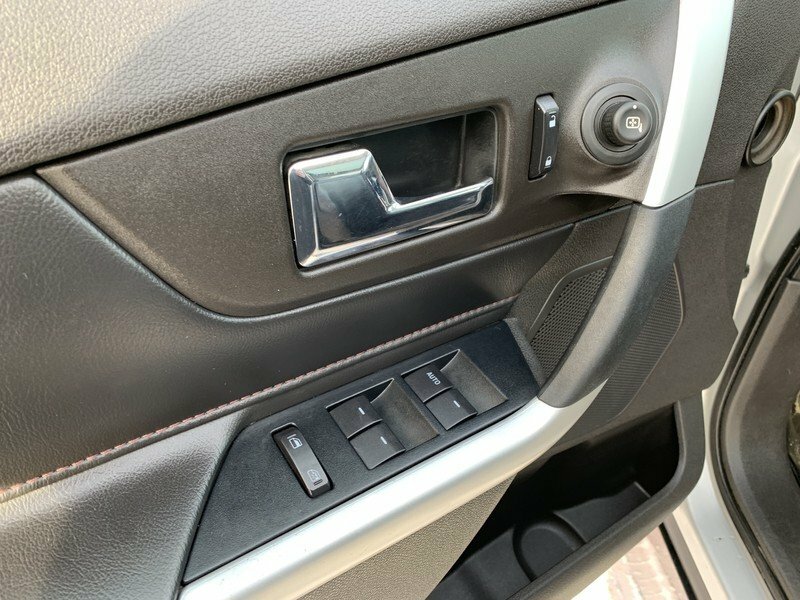 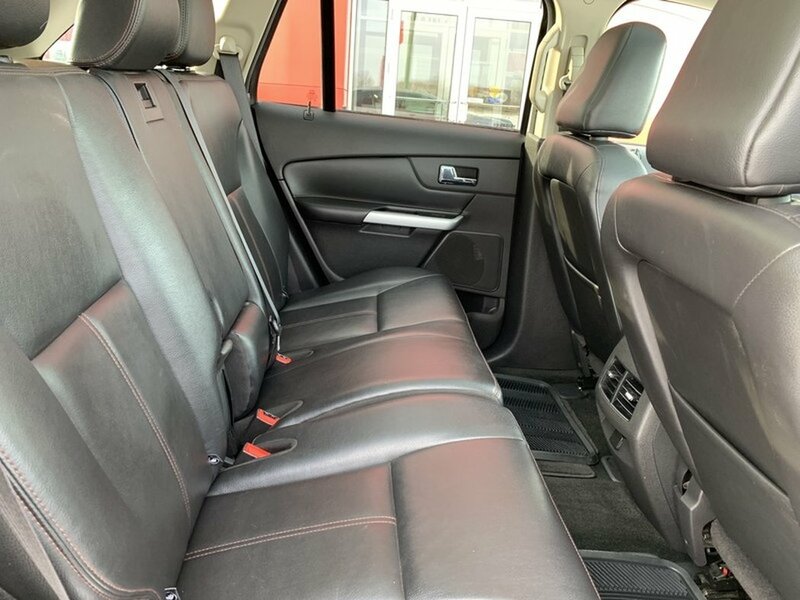 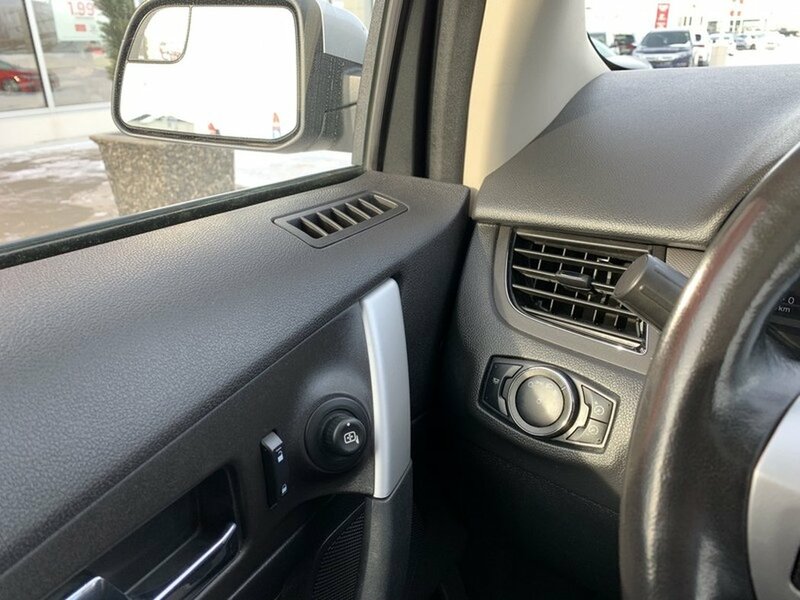 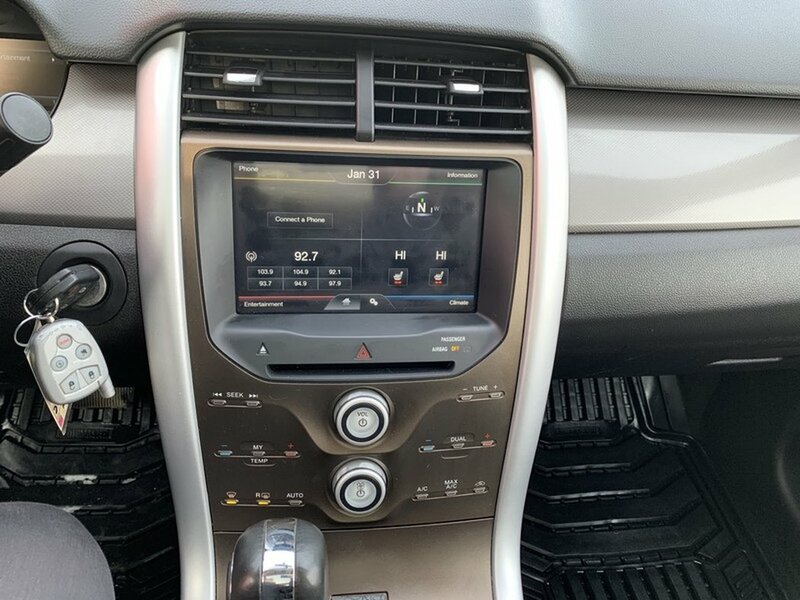 The SEL trim adds alloy wheels, reverse sensing system, six-way power leather seats, fold-flat front passenger seat, EasyFold rear seatback release, Audiophile sound system, Ford Sync, garage door opener, a panoramic moon roof, heated mirrors with security approach lamps and memory.